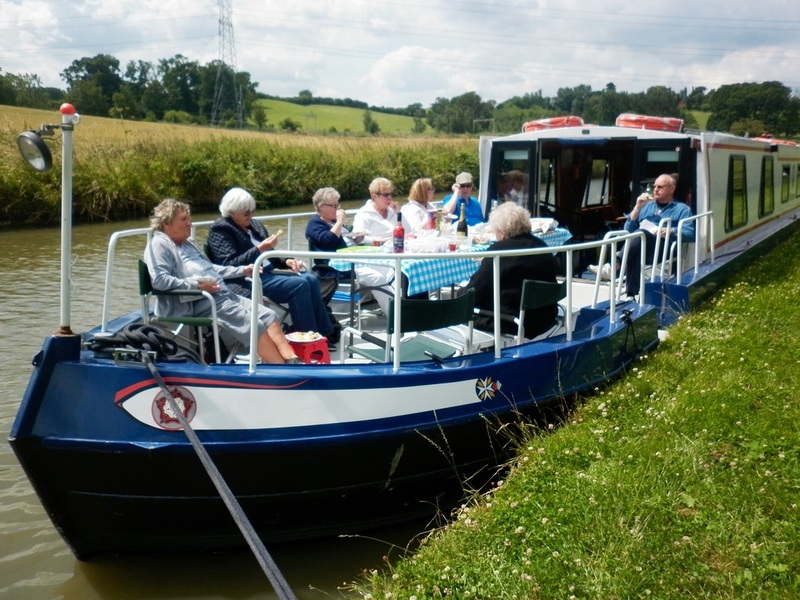 We arranged trips in August and September 2017, and our members had a super time! We all found the crew to be friendly, courteous and very helpful. A big thank you to all from our staff, volunteers and members - we will definitely be back next year!! Thank you to the boat master and his crew for making our day out on the Mountbatten Crusader an enjoyable and pleasant one and looking after us so well. The ladies and gentlemen of Candocare, most have Dementia, could not stop talking about their day out. You could see it on their faces what a fabulous experience it was for them and how happy it made them. Keep up the good work. 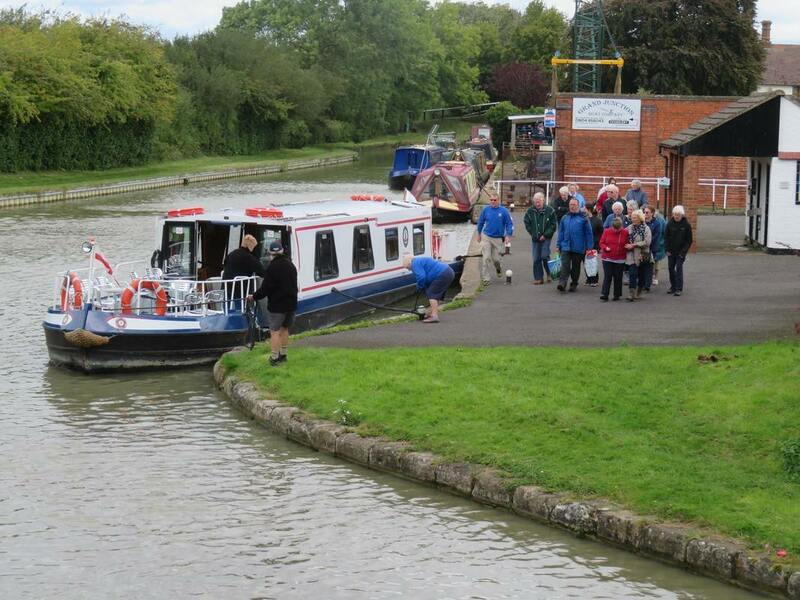 "I would just like to say a huge thank you to all of the crew today for such a lovely day. All of our residents have thoroughly enjoyed themselves. Thank you to the crew nothing was too much trouble. Fantastic. Thank you from all at Ashurst Mews." "Just wanted to let you know what a fantastic day we had on the boat. The crew were amazing! We would love to come again." If you would like to add a message or your own photographs of a trip on this page, please send them by email. 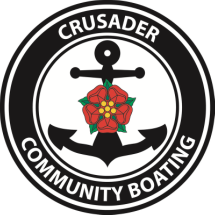 NB: Appearance of your photographs on this website will assign the rights to Crusader Community Boating for use in any current or future promotional or advertising campaign. Your copyright will be unaffected.